I am busy writing the “sequel” to Charcoal and Chalk though readers shouldn’t expect it to be a continuation of the lives of the freed slaves taught by John Ogilvie. Unfortunately, family documents shed no further light on his Texas students. 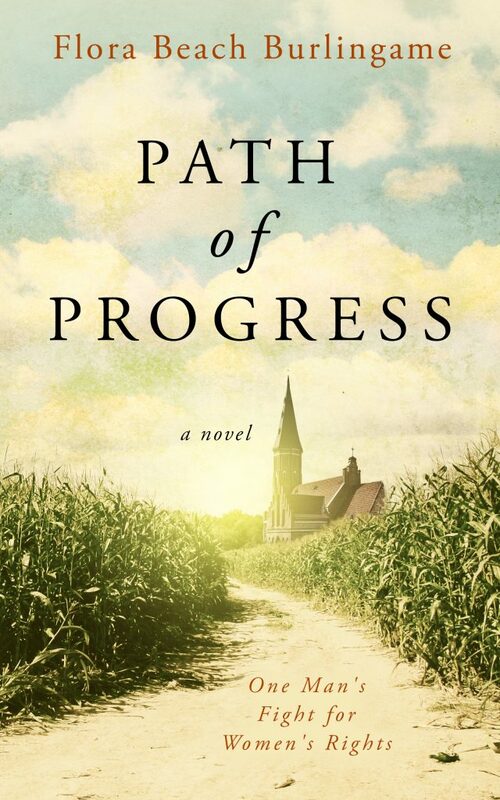 The new book picks up in John’s life during the late 1890s and into the early 20th century. Following his education at Oberlin College and Yale, he served as minister to several Congregational churches. Letters, sermons, and editorials reveal his thoughts on many issues including his crusade for woman’s suffrage. The book in progress tells of his challenges regarding this cause entwined with the daily lives and tragedies of his own family—all during a tumultuous time in the history of our nation. 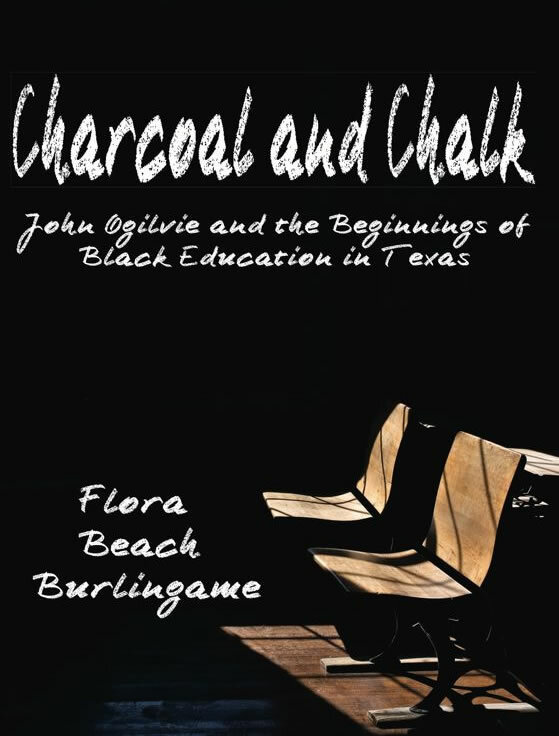 In the meantime, Charcoal and Chalk, the Beginnings of Black Education in Texas, is still selling and available at Amazon.com or can be ordered from any book store.